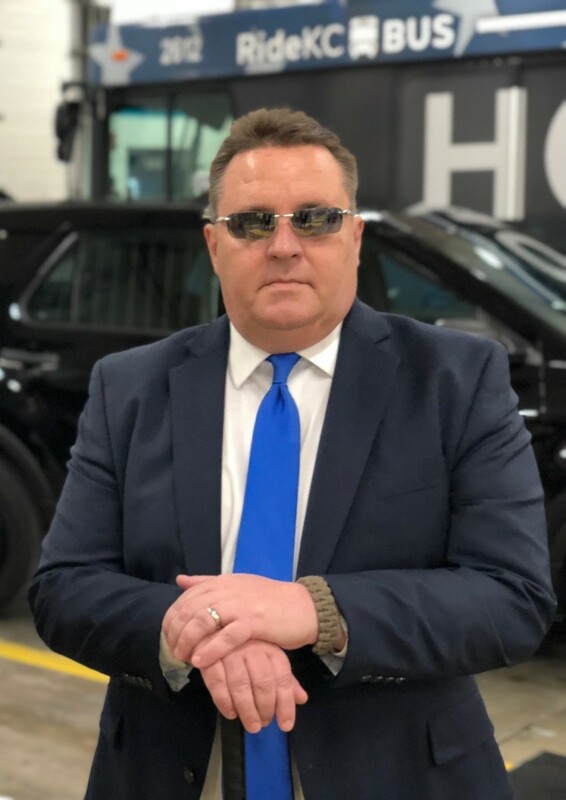 The Missouri Public Transit Association (MPTA) recently announced the election of Robbie Makinen, President and Chief Executive Officer of the Kansas City Area Transportation Authority (KCATA), to its Board of Directors. He will serve a two-year term. In his current role, Makinen has been credited with leading the Kansas City region through a dramatic transformation aimed at combining five different transit agencies into one network called RideKC. He also helped launch the KCATA Mobile App, a Veterans Pass allowing all who have served in the military to ride transit free of charge, and a RideKC Freedom On-Demand app-based ride hailing service which has provided more than 85,000 premium service trips to customers with disabilities and those seeking another safe transportation option. Prior to serving as the president and CEO of KCATA, Makinen served on the KCATA Board, representing Jackson County from 2007-2015 before being appointment board chair and serving in that capacity for five years.